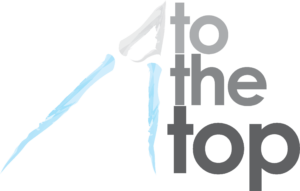 Attention anyone who has to pitch and persuade to clients, make more money, negotiate their fees or salary and influence their way through business and life. Here is your chance in just one day in Sofia to learn and refresh all the skills, expertise and habits that you need to make the results you deserve and more! 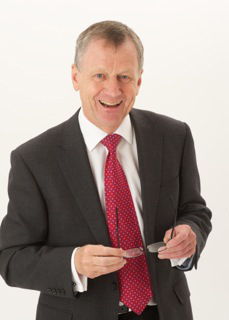 Derek Arden is an international speaker and author, advisor to the board of directors of five commercial companies and chairman of two non-profit organizations, a long-standing chairman and the Association of Professional Speakers and Trainers in the UK. 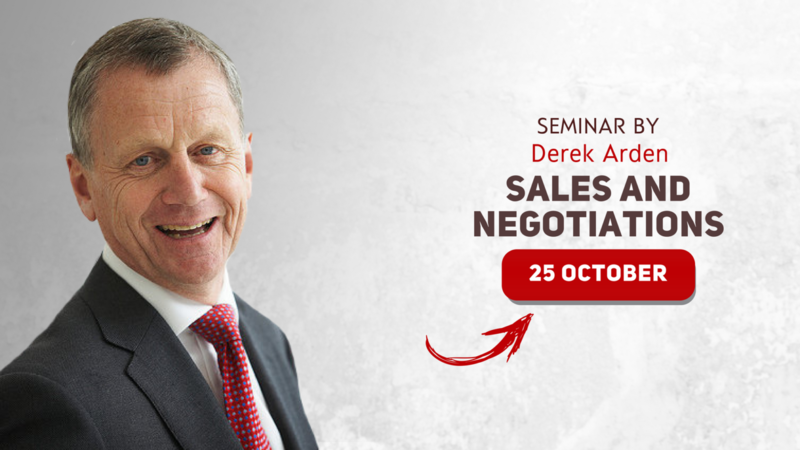 Over the past 20 years, Derek has been professionally negotiating on behalf of his clients (companies such as the English bank “Barclays” and Oxfam), and has been speaker on the theme of Negotiations in 27 countries across 5 continents. He is the author of 10 books and audio programs, including the best-selling “Power Negotiating: How to negotiate everything, anytime, anywhere” and (translated in bulgarian) Win Win: How to win with convincing negotiations. Derek manages MBA courses at Surrey University’s on Business Negotiation program and his clients include companies such as British Bank Barclays, Bank of Scotland, and major law firms such as Clyde and Co. and many more. The truth about propaganda, spin and lying – some people don’t want to play fair. 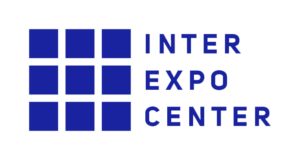 Official Host of Sales and Negotiations is Inter Expo Center, Sofia.